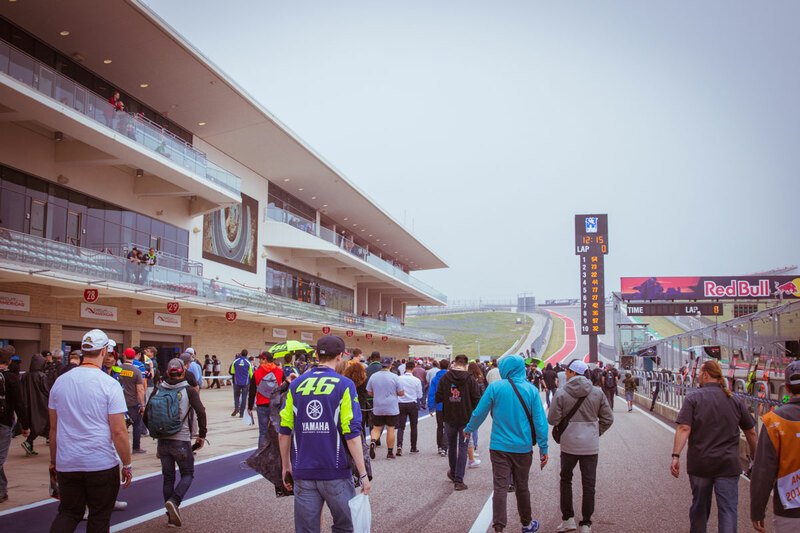 Watch all the action from the standing start to engines roaring through the first turn at Circuit of The Americas™. 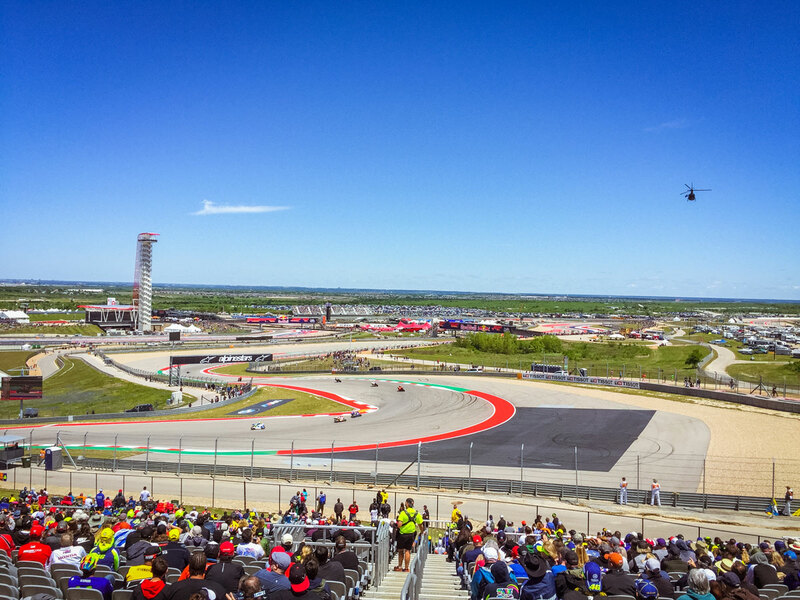 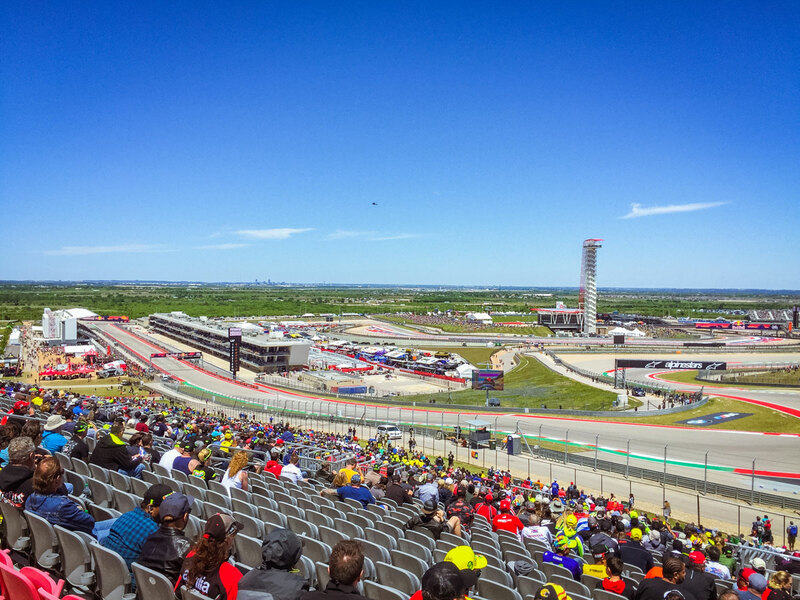 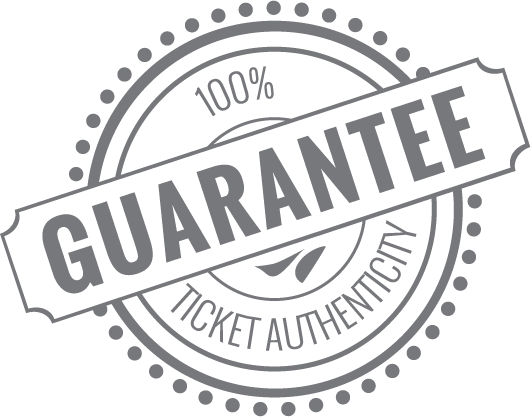 Witness riders hit top speeds and vie for position as your mid-section seating will give you first-hand access to the finesse of the Austin MotoGP™ Championship. 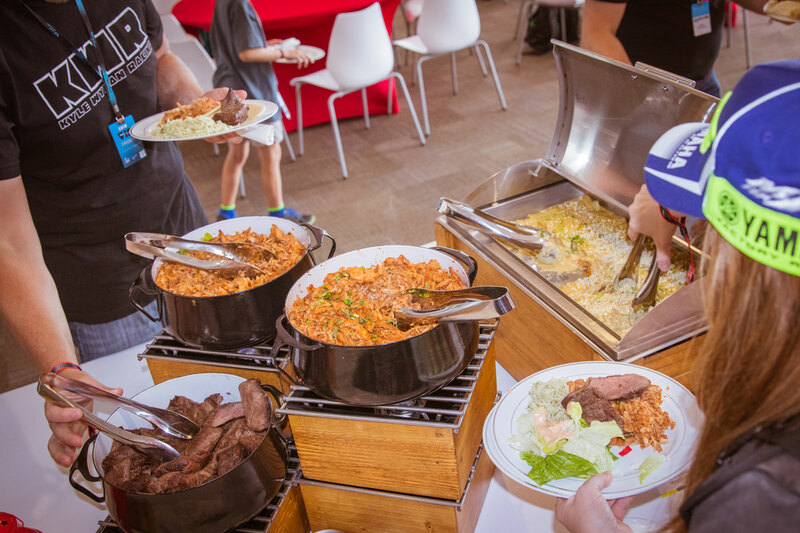 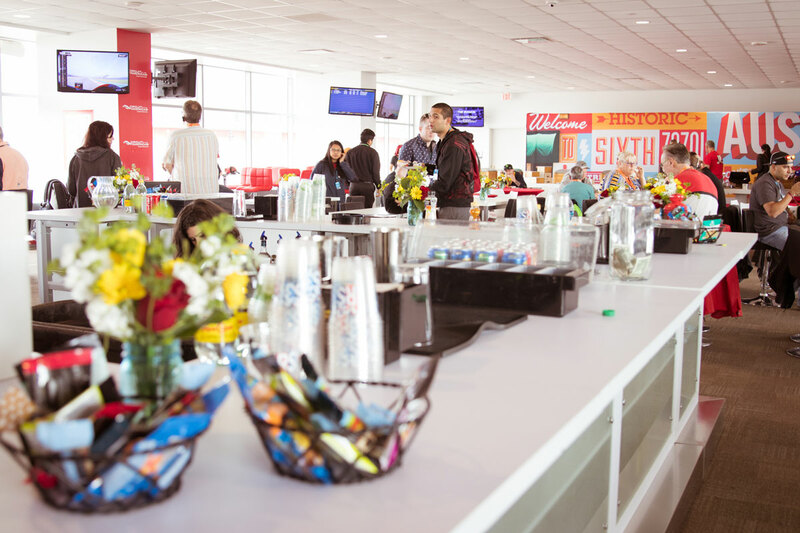 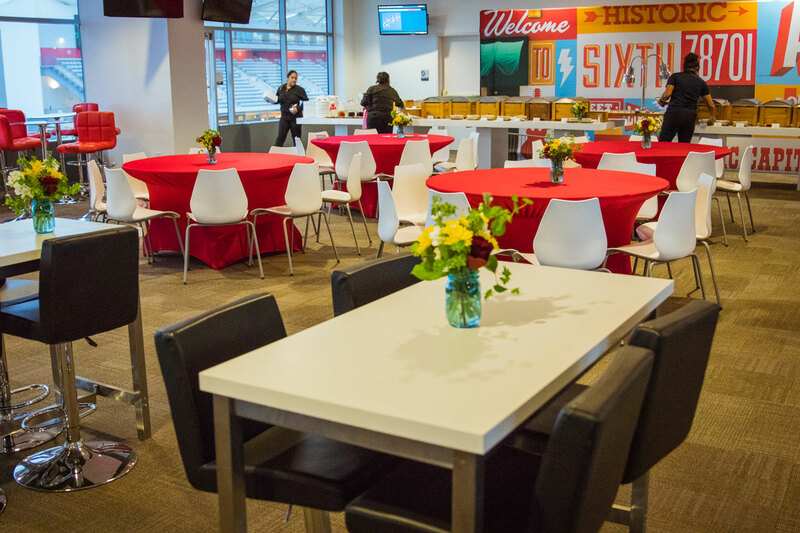 This package also grants you access to the exclusive hospitality venue inside the Paddock Building, where you can enjoy an open bar, gourmet buffets and much more!